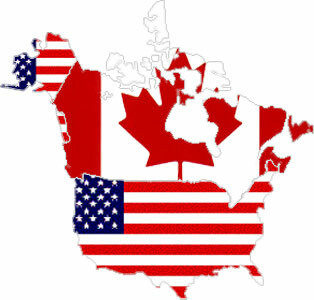 Firefighter exams and Firefighter interviews are challenging hurdles to cross in becoming a Firefighter in the United States and Canada. FirefighterPrep provides a comprehensive Firefighter Training program to help you prepare for the Firefighter Recruitment process. 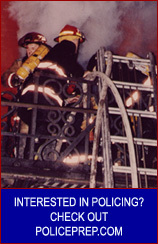 Fire Departments in North America use standardized Firefighter Exams as part of the Firefighter recruitment and selection process. FirefighterPrep helps you with practice the recruitment exams and prepare to pass each stage of the recruitment process. Our online program has proven to be so successful that we protect you with a full money back guarantee. already seen on this site...great work guys!" have done it on my own."